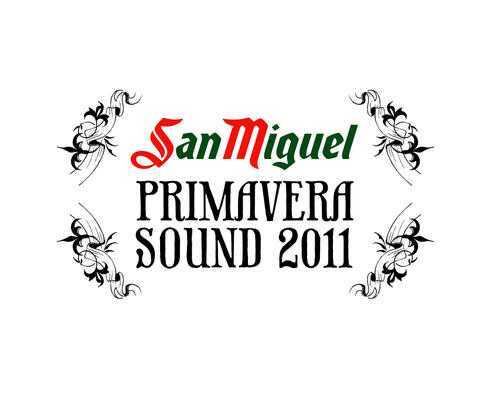 As you may recall, in March for the League of the Gladiators our Grand Prize was 2 Full San Miguel Primavera Sound Tickets for all days of the Festival + accommodation in double room for 3 days in a hotel in Barcelona. Our partnership with San Miguel Primavera Sound continues for the next Festival May 26 - 28 2011! 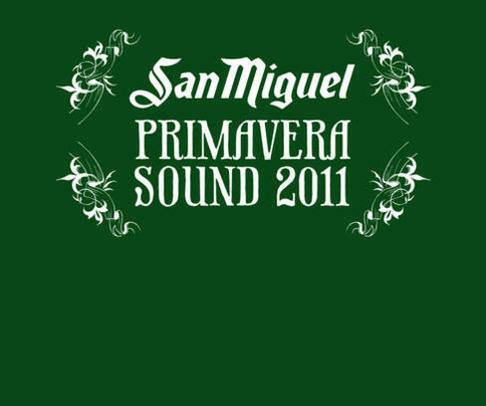 Tickets cost 145 € (+ booking fee) for all the days of San Miguel Primavera Sound 2011. If you book now your air tickets, you can find two-way tickets at 142 euros (from 25 - 29/05 the Austrian Airlines)!!! As for the Barcelona room, prices start from 41 Euros and of course the sooner you plan it, the better for you from the financial aspect. 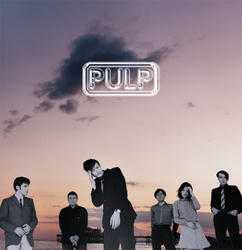 You can book your air tickets and accommodation here .